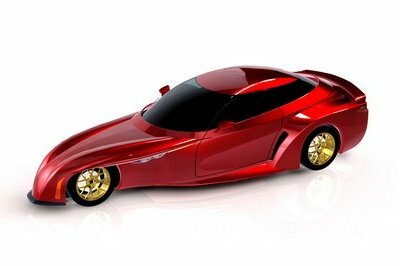 Chevrolet is currently up to their elbows preparing the seventh generation Corvette, but since that final product is still a few years away, tuning companies have taken the opportunity to give customers’ cars the kind of refreshing transformation they need to stay current. Thankfully, American tuning firm, Lingenfelter, has taken the Corvette ZR1 under their wing for a killer engine upgrade, with three possible outputs to choose from. These three upgrades are all based off of an LS9 supercharger engine upgrade, but the more money the customer wants to put into his Corvette, the better the result can be. 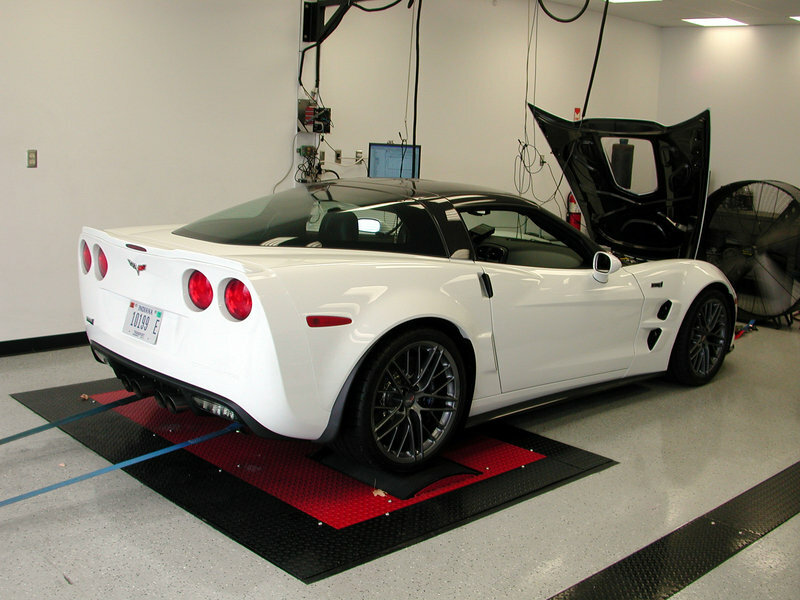 For just $2,995, customers can get 680 HP with professional engine modifications, testing, and PCM tuning. 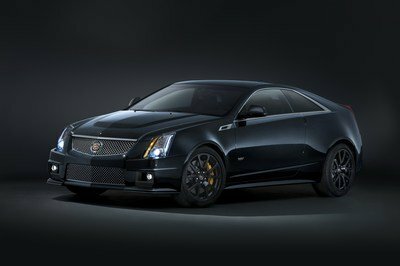 Spend $5,295 and customers can revel in 710 HP glory, as well as a Lingenfelter cast aluminum supercharger front cover assembly and some optional upgrades (at an additional cost). The top of the line tuning upgrade brings out a whopping 750 HP and can be had for $12,895. For that, customers will also get engine removal and removal of supercharger assembly, cylinder heads, and camshaft; Lingenfelter CNC porting and polishing of LS9 cylinder heads for optimal flow; Lingenfelter multi-angle valve job, cc chambers, surfacing, and spring height adjustment; among other things. The top of the line Corvette by Lingenfelter already has a world record in its pocket; it ran the quarter mile in just 9.813 seconds at a speed of 145.74 mph. 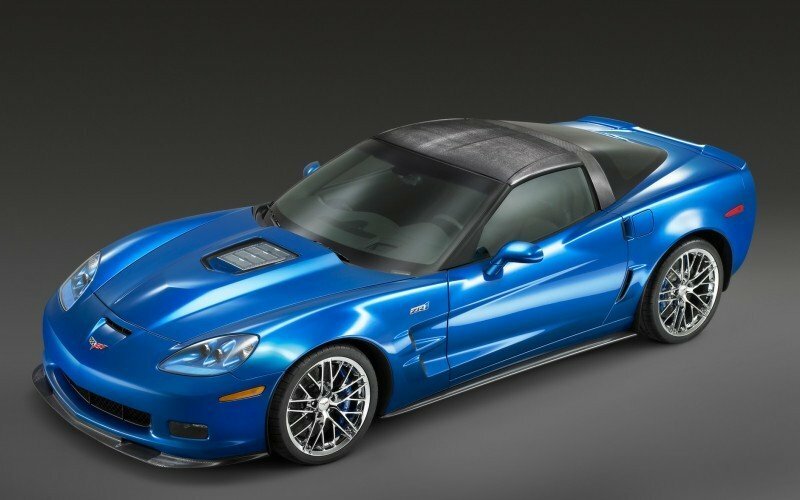 Hit the jump to see full details on all three upgrade packages for the Chevrolet Corvette ZR1. No doubt, that corvette is truly an amazing and awesome muscled car! The packaged that include in these cars is absolutely very striking on these vehicles. Well, I’m glad that we had a lot of options. 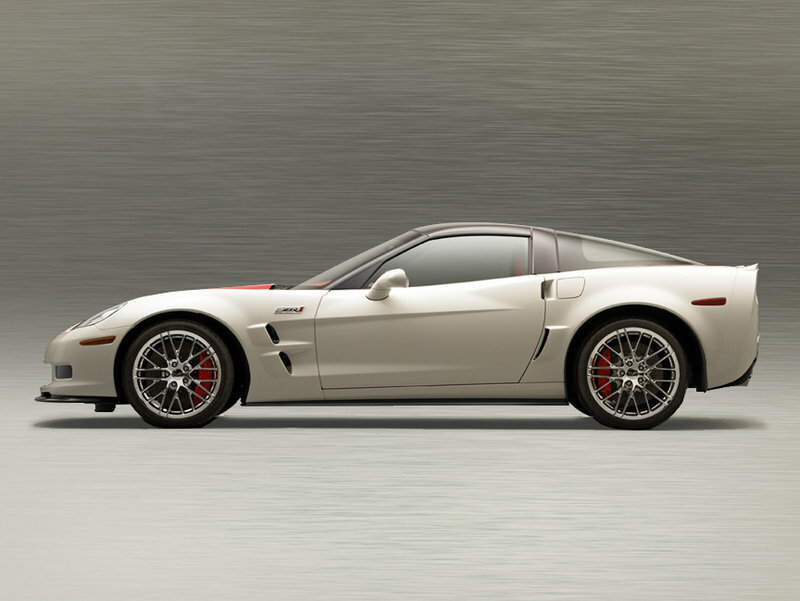 They really improve a lot on their Corvette vehicles, and Lingenfelter truly did a great work on it! it sounds so cool either that it has an impressive and very awesome powertrain figure! It is the most powerful Corvette vehicle that I saw, and I must say that it is really so impressive with that! I just only hope that it will not cost too expensive on its market production. It looks so cute on its front design and at the same time oozing with angst on its platform. 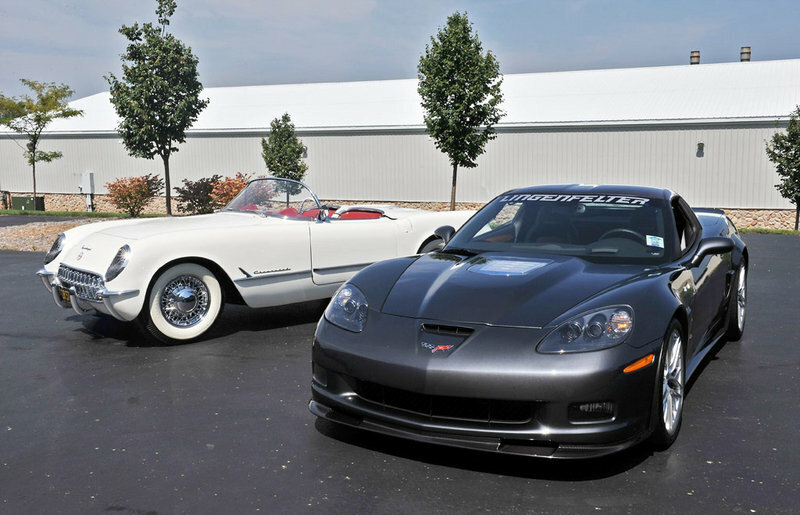 The whole package of this Corvette is truly very perfect and striking, even its engine output. Yeah right! 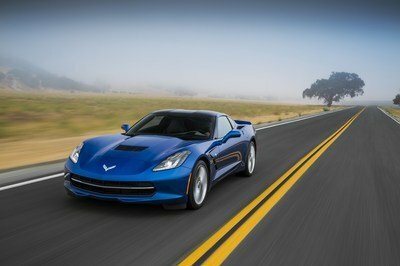 Corvette is truly one of the best modern muscled car today! 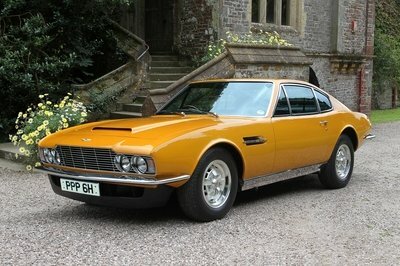 I really love how Chevrolet engineers perfectly designed these cars, and I’m glad that they didn’t forget to use an impressive engine on it. Corvette cars are absolutely very awesome and totally a complete packaged for a sports car! 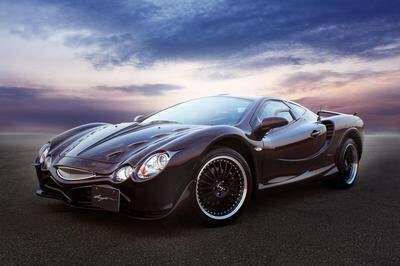 Well, we know for a fact that aside from having a good look, it also had an amazing speed performance!